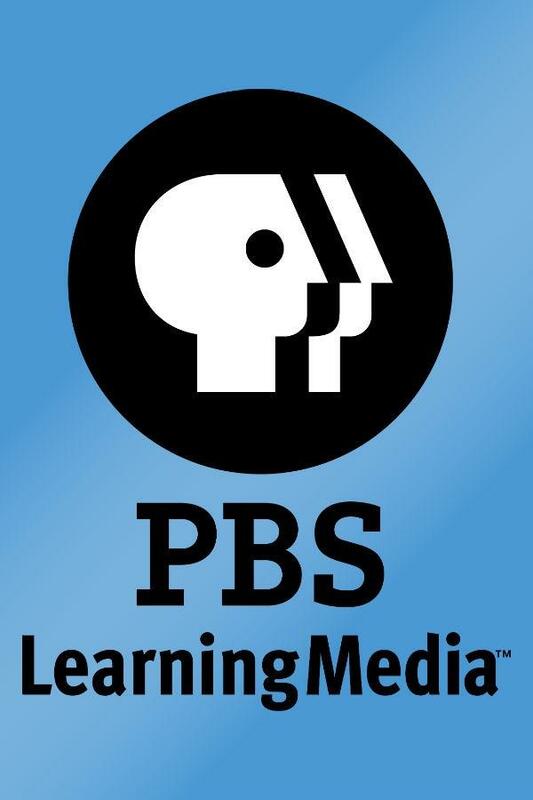 Listen to your favorite Prairie Public radio programs and segments on your own time by subscribing to our podcasts! 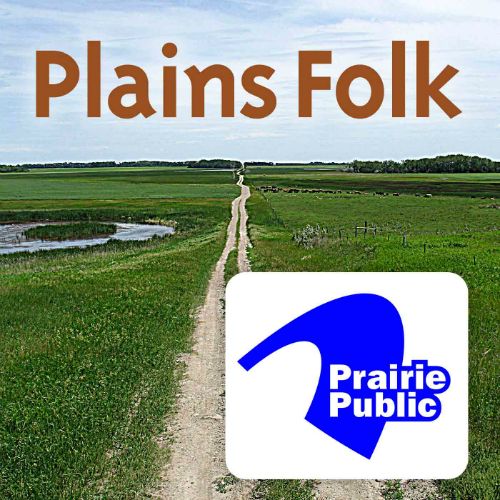 Search and subscribe to Prairie Public podcasts on your favorite podcast app. 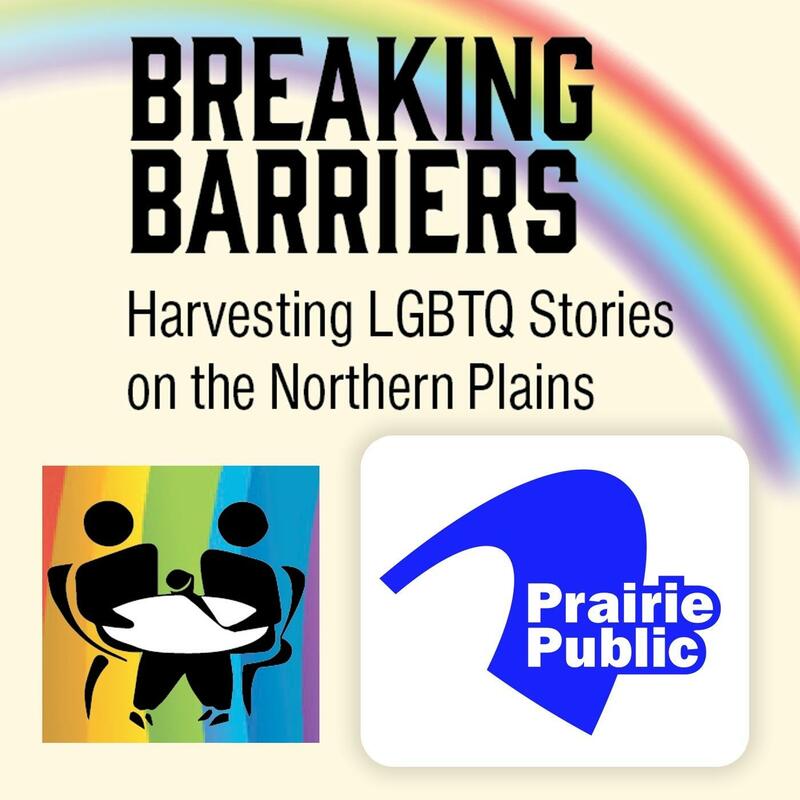 In Breaking Barriers, hear excerpts from the Red River Rainbow Seniors' oral history project, “Breaking Barriers: Harvesting LGBTQ Stories from the Northern Plains,” which features stories from folks who grew up back when being “out” was socially unacceptable. 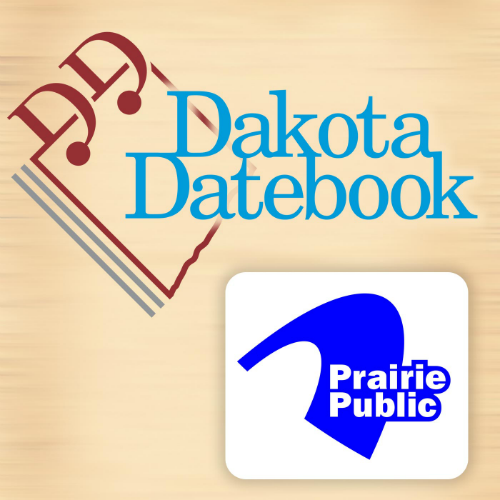 Sitting Bull to Phil Jackson, cattle to prairie dogs, knoefla to lefse — Dakota Datebook has provided your daily dose of North Dakota "on this day" history every weekday since 2003. 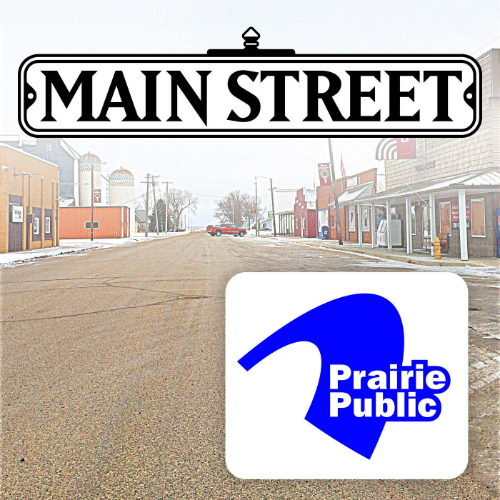 Main Street hosts Doug and Ashley host conversations with people who are working in the Hunger Free North Dakota Coalition. 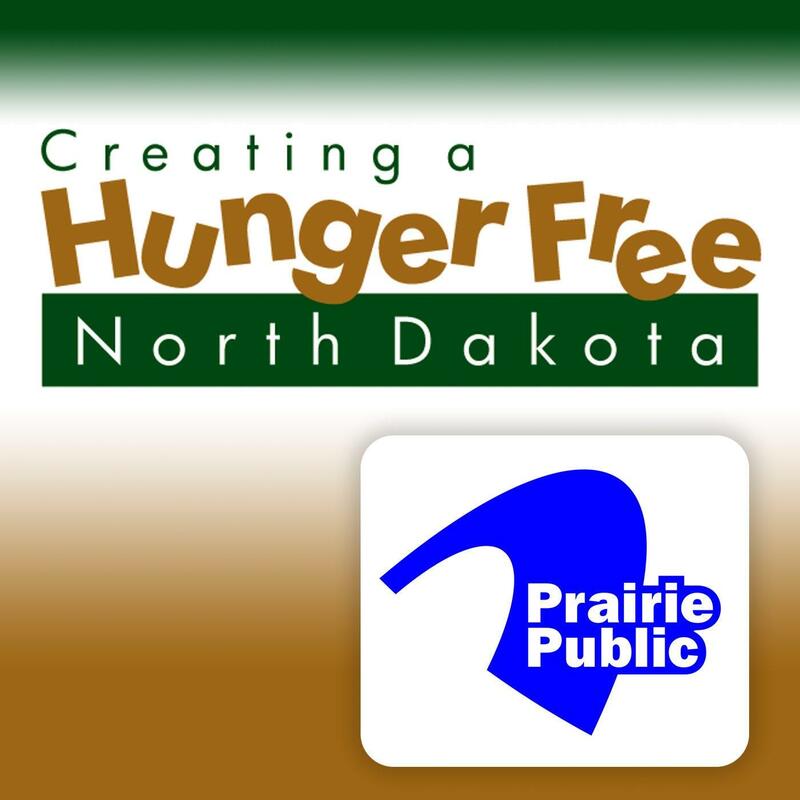 Hear about rural grocery stores, getting children excited about nutrition, Meals on Wheels, mothers and food, and more on this special series, Hunger Free ND. 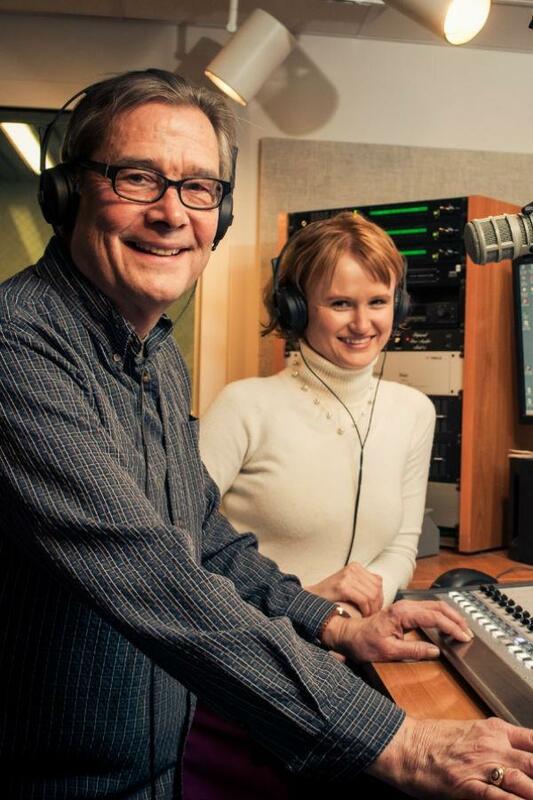 Main Street, hosted by Doug Hamilton with contributor Ashley Thornberg, keeps its finger on the pulse of Prairie Public's broadcast region. Sue Balcom, owner of the Root Sellers Farm, is a blogger, author of four books, farmer’s marketer, fabric artist, self-described bread head. 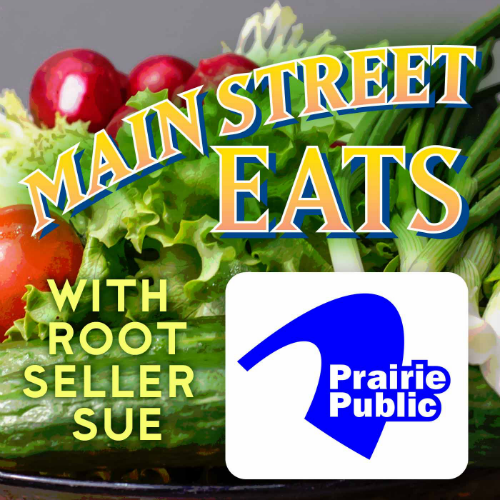 And now, Sue chats with Doug Hamilton and Ashley Thornberg on Main Street Eats, a weekly segment, to talk about community, family, and culinary traditions of North Dakota. For cool! 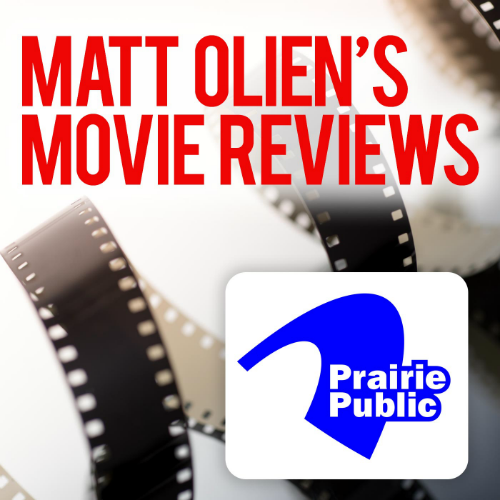 Television producer Matt Olien doubles as Prairie Public's resident movie critic for Matt Olien's Movie Reviews. 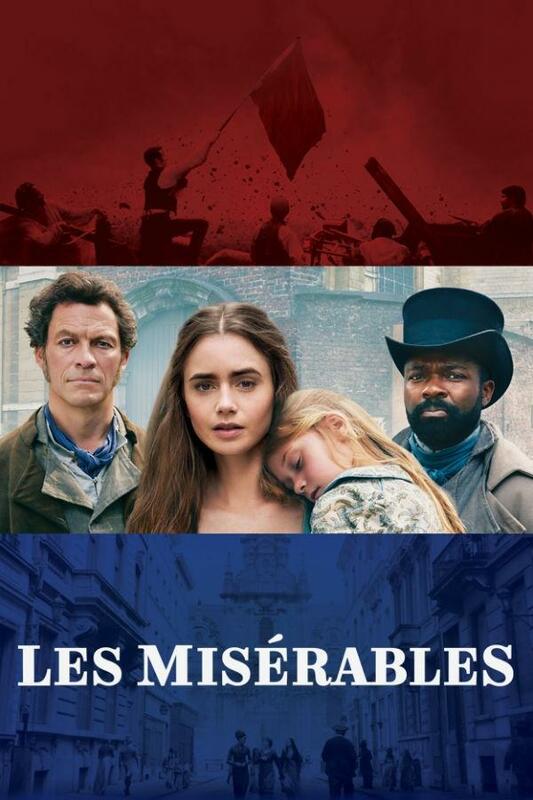 Matt uses his background in film studies and extensive knowledge of movie history to review a current film. 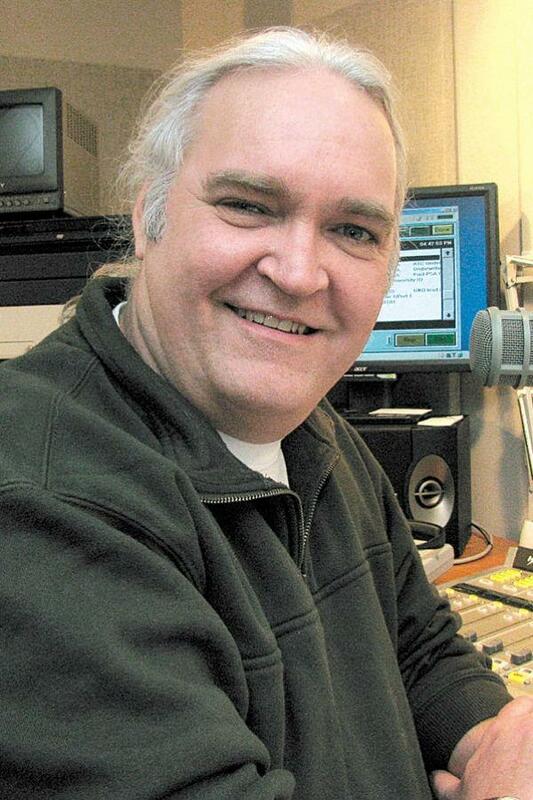 Stay tuned until the end, where he's quizzed with obscure Oscar trivia. 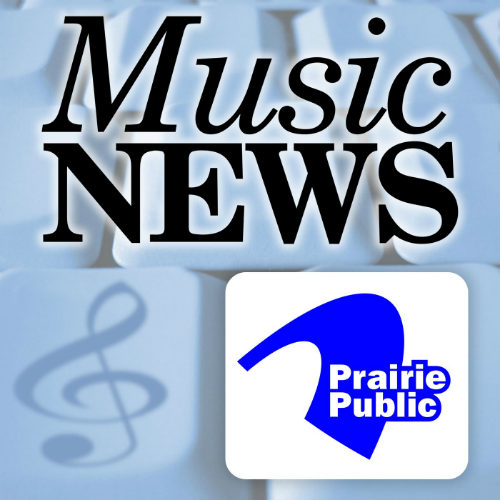 Prairie Public Music News is a fun, conversational recap of stories from the world of roots, rock, and alternative music; the digital spectrum; milestones from music history; and music birthdays. 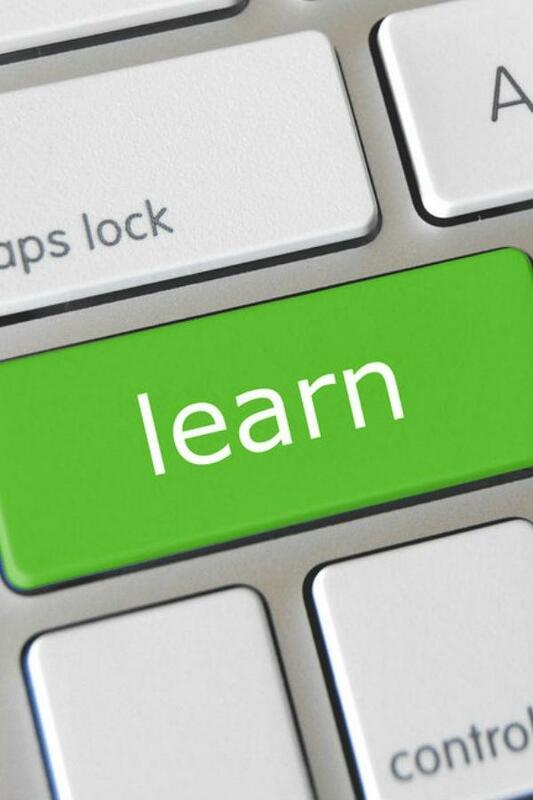 Get the scoop on upcoming releases and get wise to new artists you'll be talking about tomorrow. 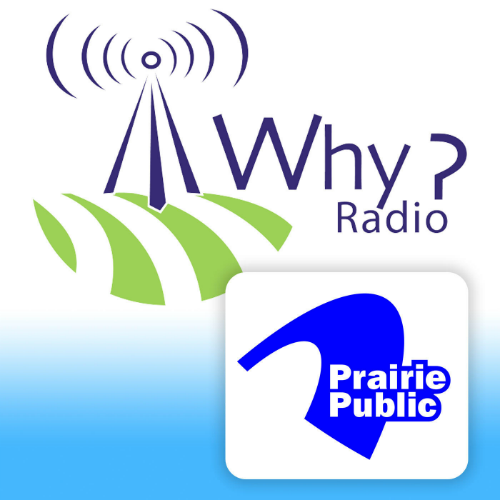 Erik Deatherage takes you on a two-minute journey of news from the cool and diverse genres of music you hear on Prairie Public every day. 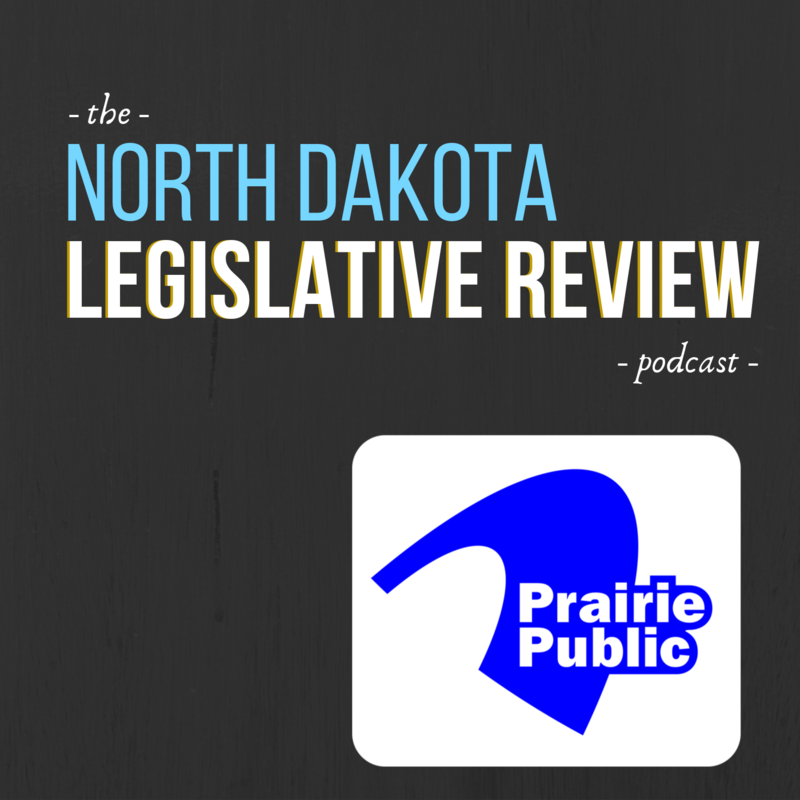 Chuck Lura has a broad knowledge of "Natural North Dakota"and loves sharing that knowledge with others. 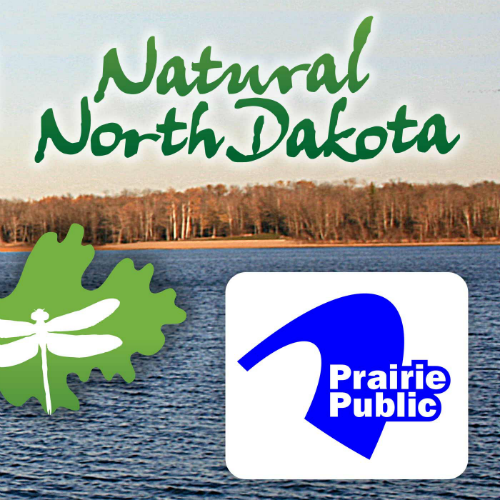 Since 2005, Chuck has written a weekly column, “Naturalist at Large,” for the Lake Metigoshe Mirror, and his “The Naturalist” columns appear in several other weekly North Dakota newspapers. 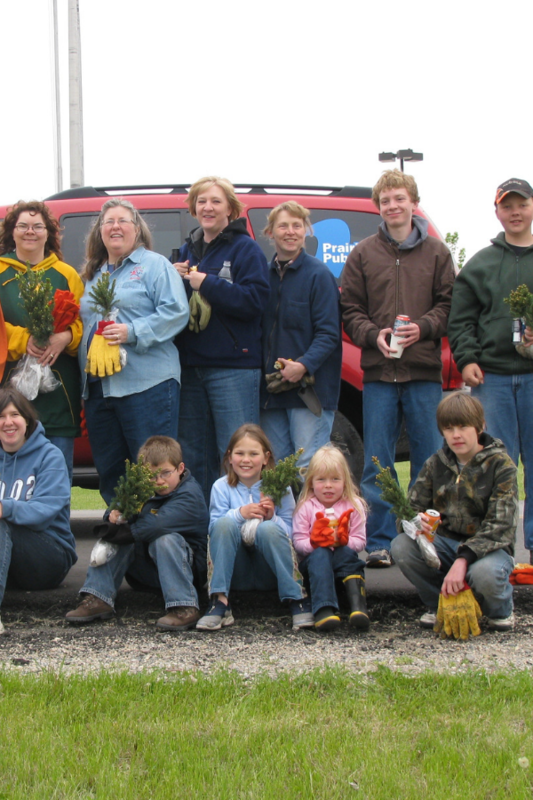 Lura has been a biology professor at Dakota College at Bottineau since 1984, and he publishes research on ecological aspects of grasslands in the northern Great Plains. Our 26th president, Theodore Roosevelt, was a lauded statesman, orator, and storyteller. He wrote more books than any other president and, indeed, more than most authors and intellectuals. 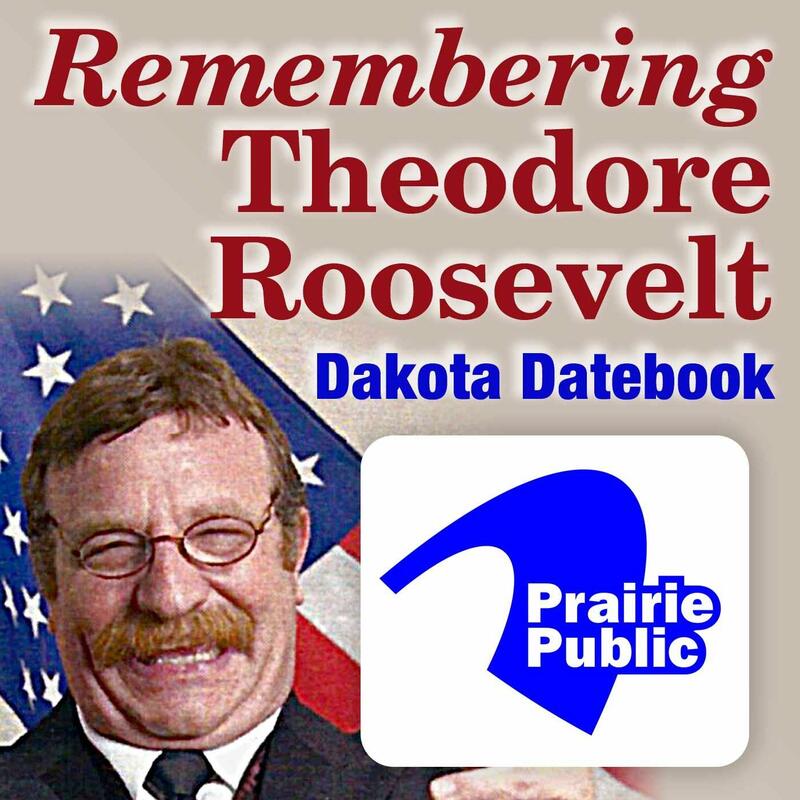 To commemorate him and his North Dakota legacy, Roosevelt scholar and re-enactor Steve Stark has made selections from his speeches, books, and letters for this special Dakota Datebook series, Remembering Theodore Roosevelt. Thomas Jefferson was a man of the Enlightenment, a student of human nature and gentlemanly behavior, and he applied this to his personal life as well as to both the national and world wide challenges he faced during the forming of our nation. 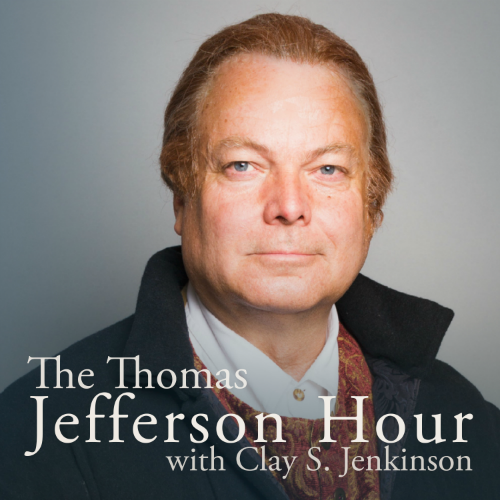 Nationally acclaimed humanities scholar and award-winning first-person interpreter of Thomas Jefferson, Clay Jenkinson, portrays Jefferson on The Thomas Jefferson Hour as he answers listener questions while in the persona of Jefferson. 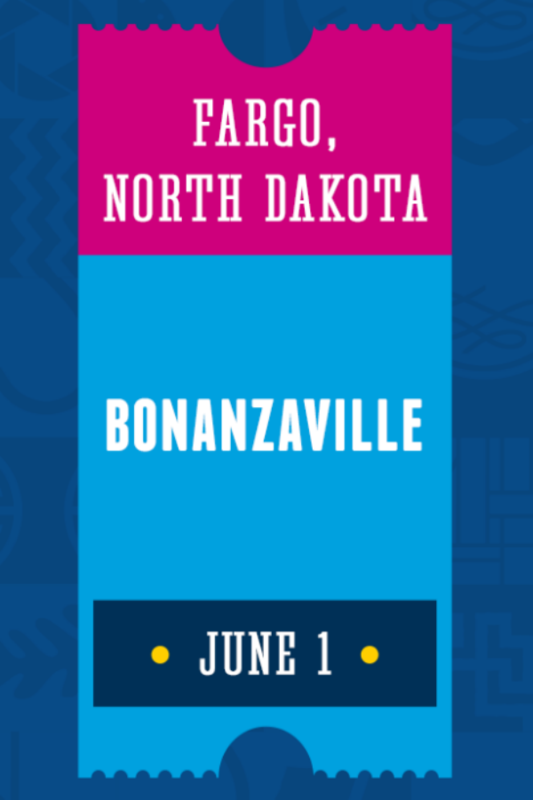 StoryCorps recorded interviews in Bismarck from June 28-July 27, 2018, as part of its cross-country MobileBooth tour. In the MobileBooth, two people are able to record a meaningful conversation with one another about who they are, what they’ve learned in life, and how they want to be remembered. 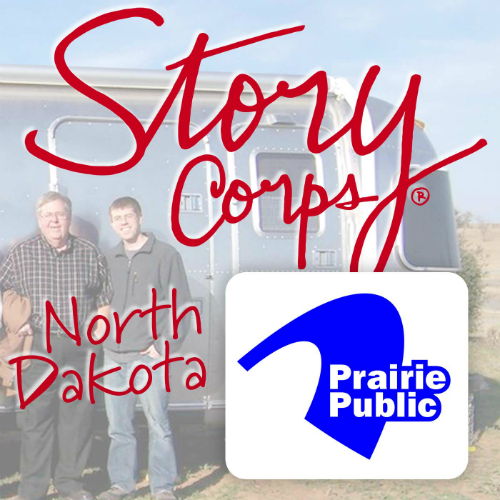 A selection of locally recorded stories aired on Main Street and Morning Edition, and have been published as the podcast StoryCorps North Dakota. 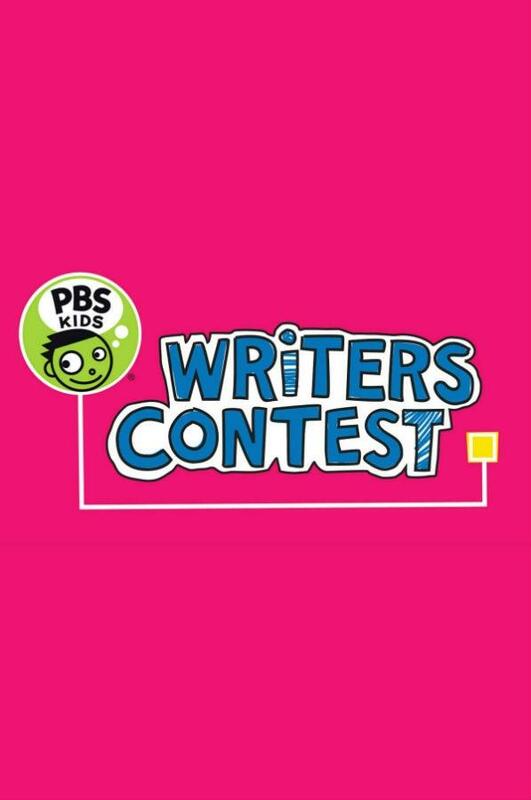 Join host Jack Russell Weinstein as he engages in philosophical discussions about the most common-place topics on Why? Philosophical Discussions About Everyday Life. Weinstein is a professor in the Department of Philosophy and Religion at the University of North Dakota, and is also the director of The Institute for Philosophy in Public Life.